Airbag covers prevent foreign objects contaminating airbag modules during assembly and transport. It keeps the airbag within the module, opens the airbag module in a timely manner and protects the airbag during its lifetime. 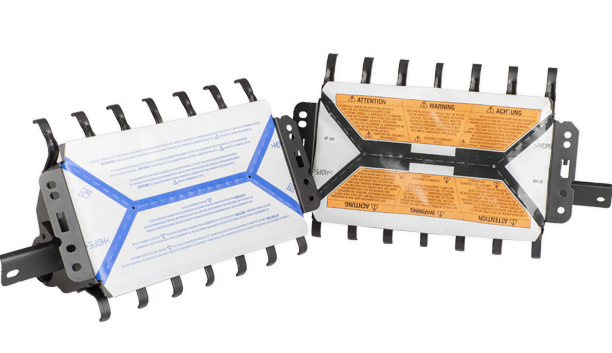 Types of airbag modules are driver airbag-, passenger airbag-, side airbag-, knee airbag-, curtain airbag- or any other type of airbag module.